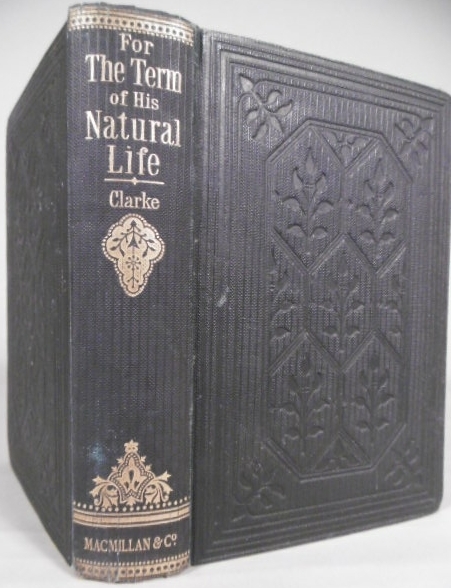 Title: For the term of his natural life. Description: London, Macmillan and Co., 1907. Embossed cloth, spine lettered in gilt. VIII,472 pp. On convicts transportation.